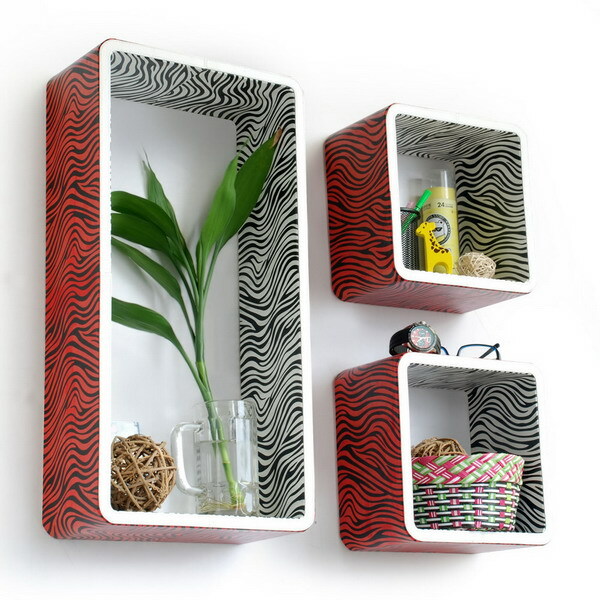 A handsome addition to any wall decor.Create stunning storage solution while saving space.Constructed from sturdy MDF materials. Wipe clean with a dry cloth.Top faux leather covering with contrast stitching over a sturdy wooden frame.Display souvenirs, photos, CDs, awards, books, decorative items and more. 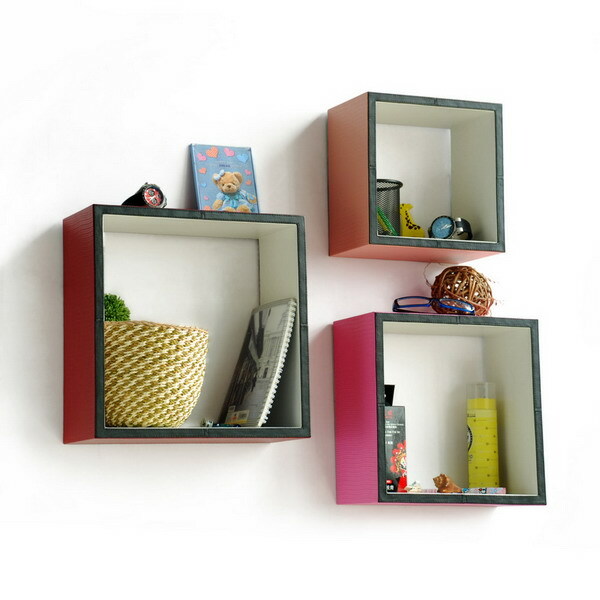 These rectangle wall cube shelves add a new and refreshing element to your room and can be easily combined with other pieces to create a customized wall space. You can hang them on the wall, or have them stand on table or floor, any way you like. 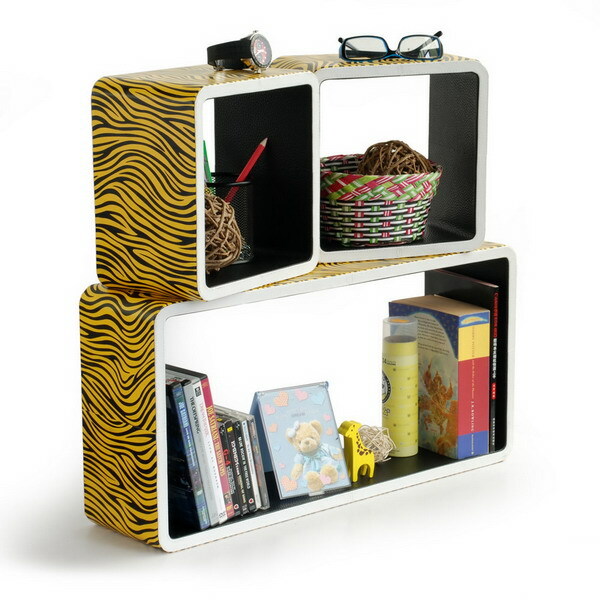 Coming in various colors and sizes, they spice up your home's decor, add versatility, and create a whole new range of storage spaces. 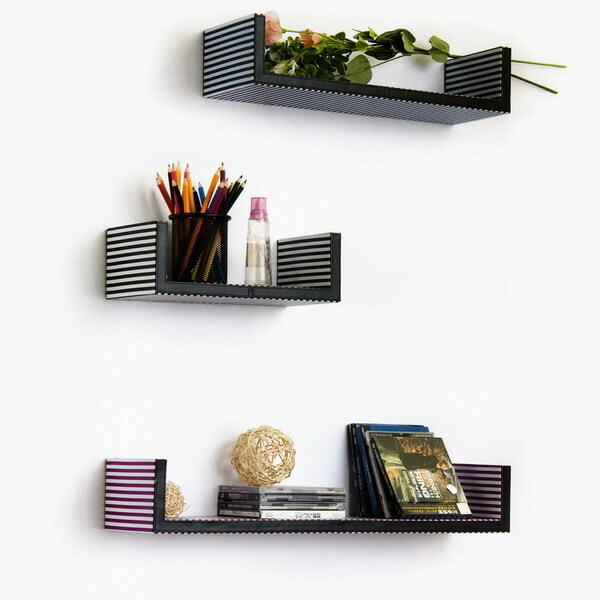 Perfect for wall mounting, these modern display floating shelves are sure to delight. 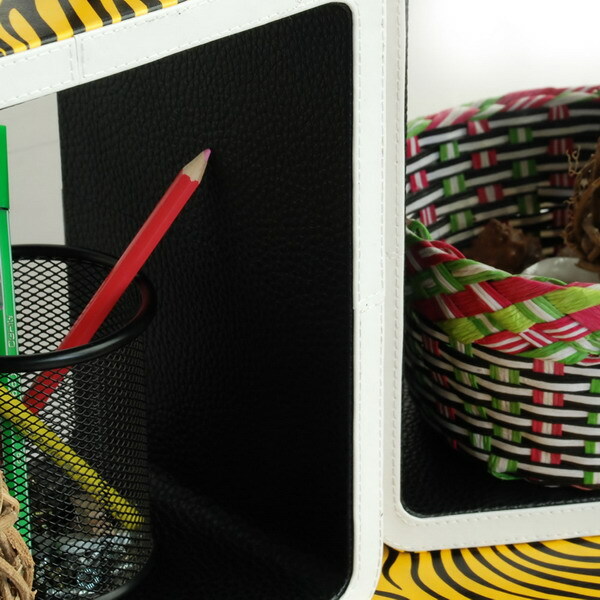 Constructed from MDF with a top faux leather wrapping. Fashion forward design has never been so functional. 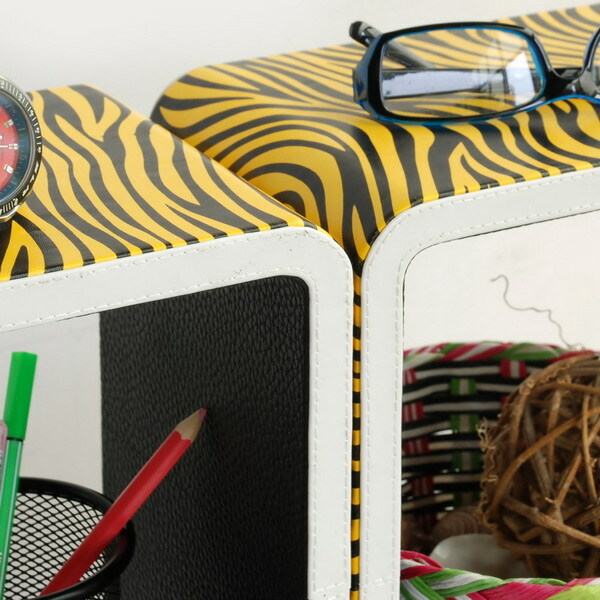 This range of faux leather storage cubes is sure to delight! Easy to mount, easy to love! 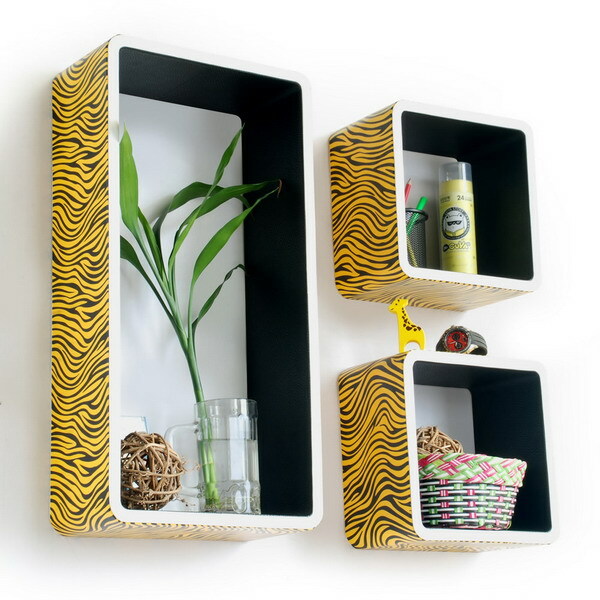 Attractive shelf boxes give any wall in your home a striking appearance. 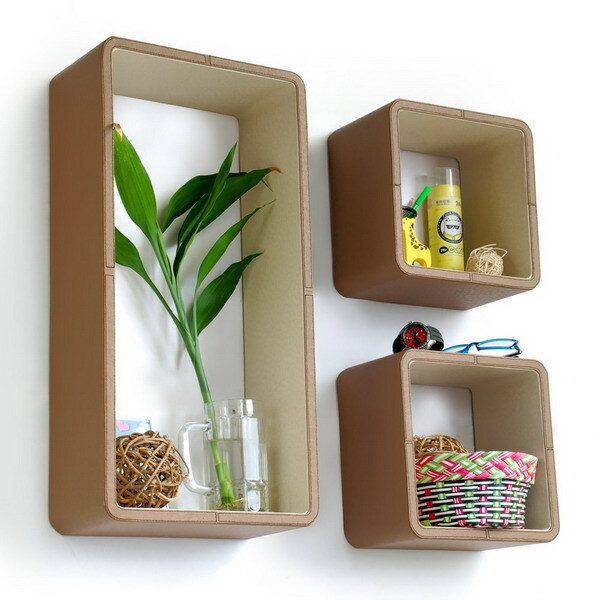 Arrange in whatever fashion you like - whether it be grouped together or displayed separately. 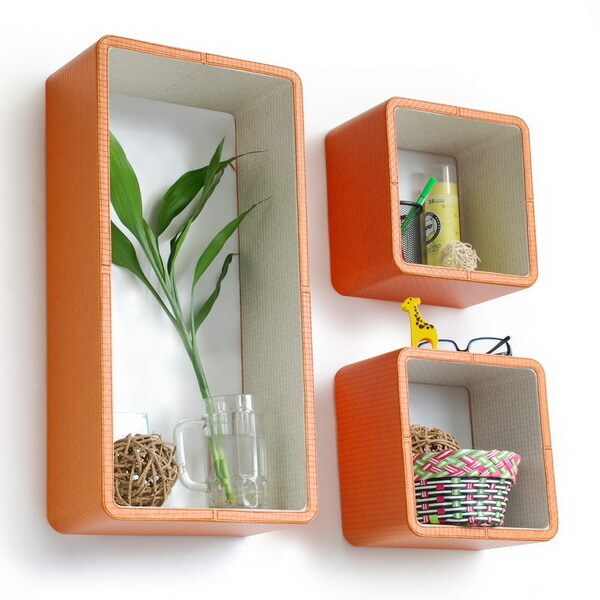 Each box serves as a practical shelf, as well as a great wall decoration.